In only weeks you can have the skills to create a full set of lashes, in a variety of different styles such as cat eye or doll eye. This training includes the principles of application with a focus on precision and speed. In addition to practical theories, training and demonstrations, our workshops provide you with the opportunity to learn and perfect your new skills. Kosmetae's Eyelash Extension & Styling course has a monthly intake but is dependant upon the number of applicants. We are currently accepting applications for our next course. Please call 604-850-5777 or 1-800-661-5755 to schedule your application. You’ll be able to begin your new career within a few weeks! As you near completion, you will see that you have evolved from a student into a professional, with the ability to apply your knowledge and meet industry needs. Upon graduation, you’ll receive your Lash Stylist Certificate and the confidence to establish yourself at the forefront of your industry. Your training at Kosmetae Academy can take you anywhere in the world! Hands-on experience is fundamental and integral to building your confidence and technique. You are given every opportunity to develop your skills, perfect your techniques and express your creativity. With the support of a highly qualified Lash Trainer, you will be guided through the experience and excitement of providing the best possible lash artistry to enhance your client’s make-up design in this continually expanding industry. Fundamentals – A professional consultation with your client is essential for success. You’ll learn how to communicate effectively with your client, satisfying their beauty requirements. As a Lash Stylist, understanding how to prepare your clients lashes is necessary in order to successfully adhere an extension. Different approaches are needed to accommodate the many different eye shapes and facial structures. 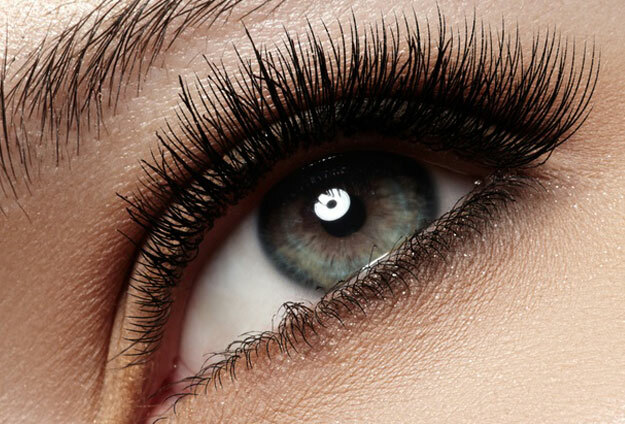 The many considerations for lash extensions include, deep set eyes, monolids, hooded eyelids, protruding eyes and more. During your training to become a Lash Stylist, you will learn the different characteristics and how to analyze and apply different looks such as cat eye, doll eye and open eye. Learn when to apply these methods, creating a dramatic evening look or a natural lash enhancement. Theories – Knowledge is the key to a successful professional practice. Gain this knowledge during theory lectures, including history of eyelash extensions, eye anatomy, trichology, eyelash and eye disorders, consultation procedures, product knowledge, and more. In only weeks you can have the skills to create a full set of lashes, in a variety of different styles such as cat eye or doll eye. This training includes the principles of application with a focus on precision and speed. In addition to practical theories, training and demonstrations, our workshops provide you with the opportunity to learn and perfect your new skills. 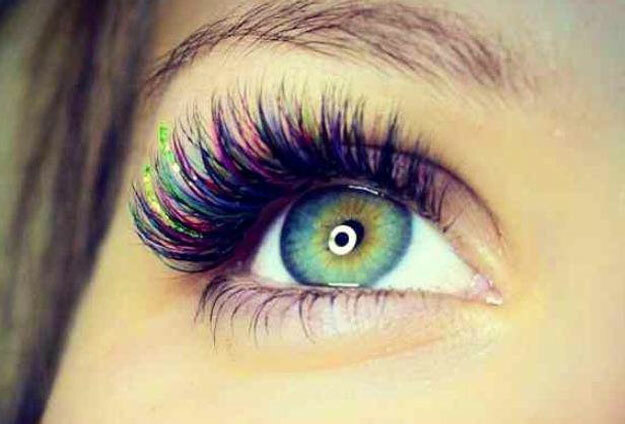 We are currently accepting applications for our next Eyelash Extensions & Styling program. "Kosmetae has been a wonderful part of my life and relaxation for years. I've been coming to your school for over 10 years and always know I will be treated with professionalism and receive extremely competent personal care. Simply everything about your school is first class. From atmosphere to student attitude and skills sets one knows they will have a wonderful experience. As a professional speaker who travels weekly, I look forward to my time at Kosmetae as 'me time' to refuel and refresh"